See below for a short video explaining the transfer process. 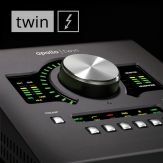 When a UAD-2 or Apollo device is sold second-hand, the current owner will need to fill out the “Transfer” form to transfer ownership of the device to the new owner. 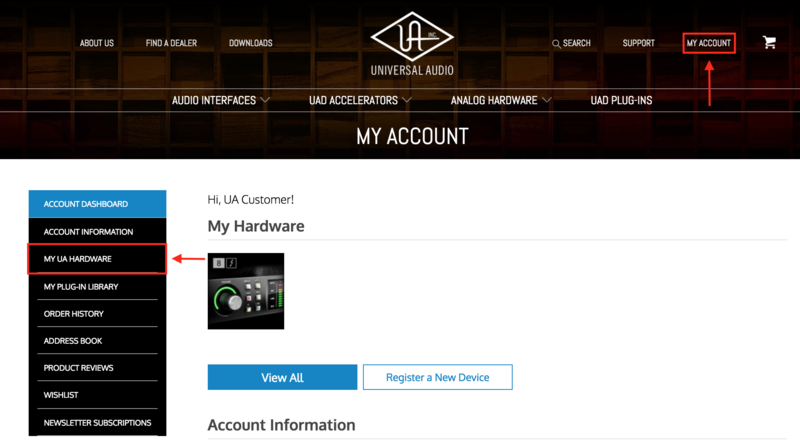 To fill out the transfer form, the current owner must first log in to their UA account at www.uaudio.com and then go to the "My UA Hardware" page. 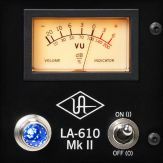 This page is accessed by clicking on the "My Account" link in the top right corner of the site, and then selecting "My UA Hardware" from the menu on the left side of the page. 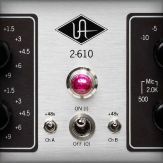 This will take you to the My UA Hardware page which displays all the UAD-2/Apollo devices and plug-ins registered in the account, arranged by System. 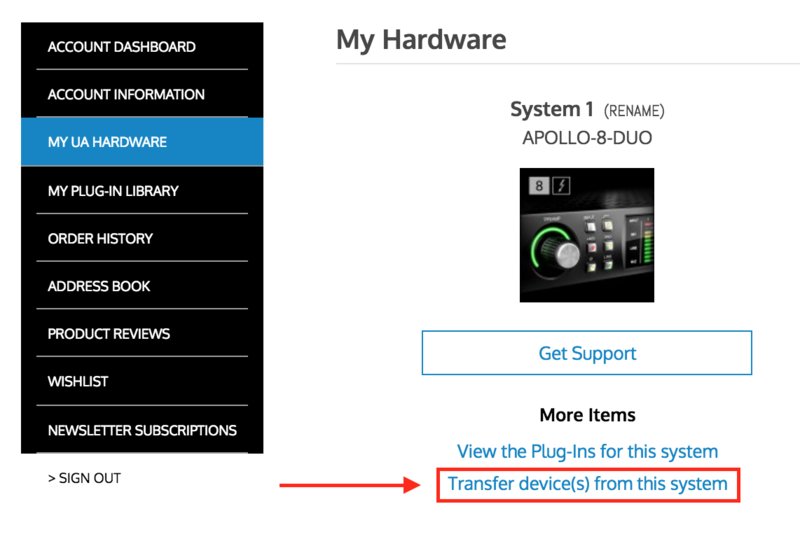 Click the "Transfer device(s) from this system" link under the System you want to transfer out of. 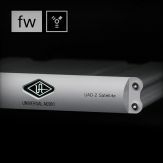 The 'Transfer UAD Hardware FAQ' page will be displayed next. Before continuing with your transfer please review this information to avoid any confusion regarding the process. Once you've had a chance to read through the FAQs, click on the "Next" button at the bottom of the page and fill out all of the information on the Transfer form. 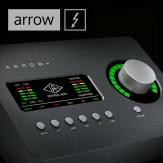 Note: The new owner will need to have a UA account. If the new owner does not have a UA account, they will need to create one and then provide the current owner with the email address for this account (the UA account email is required to complete the Transfer form). 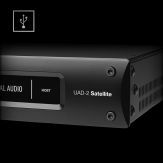 The current owner will select the serial number of the UAD-2/Apollo device that they want to transfer. Hold the Ctrl or Command key to select multiple devices. 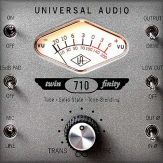 The current owner will be asked to choose if they want to transfer the plugins registered to the System that they are transferring the UAD-2/Apollo device from. 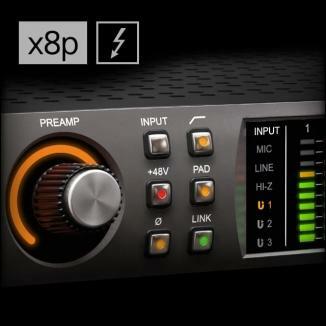 Users cannot select individual plugins to transfer. 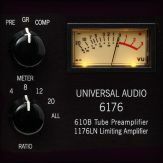 If the current owner selects Transfer Plug-ins: YES then ALL of the registered plugins in that System will be transferred to the new owner's UA account along with the UAD-2/Apollo device. 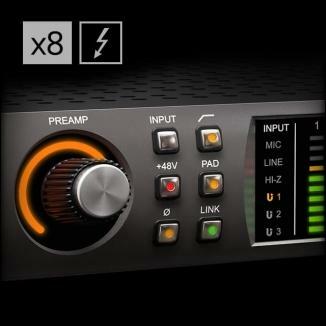 If the current owner selects Transfer Plug-ins: NO then only the UAD-2/Apollo device will be transferred. 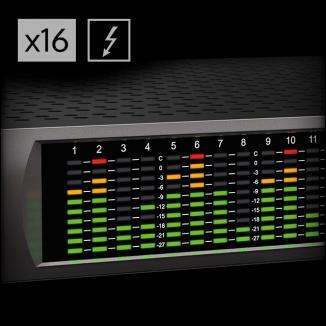 None of the registered plugins in the System will be transferred and they will remain the seller's account. 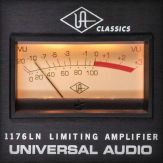 Note: All UAD-2/Apollo devices include a free collection of 'Analog Classics' plug-ins, which are automatically assigned to the new owner, even if the seller chooses not to transfer any additional plug-ins. 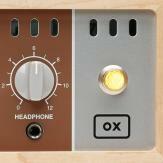 If YES is chosen, all plug-in licenses in the System will be transferred with the hardware. 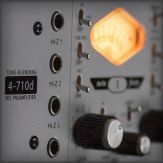 If NO is chosen, all plug-in licenses will remain in the seller's account and the included Analog Classics plug-ins will be issued to the buyer when the hardware is transferred. 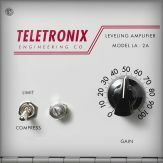 Once you fill out the transfer form and submit it your hardware (and plug-ins if you choose to transfer your plugins ) will transfer to the new account within 2-3 working days. 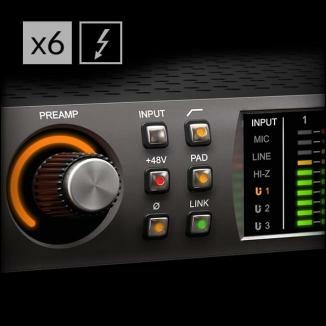 The maximum UAD hardware one system can accommodate is six UAD devices. 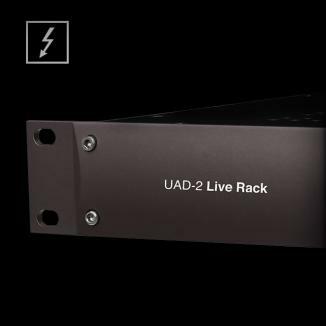 To prevent the fraudulent sale/misuse of UAD products, Universal Audio limits the UAD hardware transfer quantity out of one account to six UAD devices per every three years.